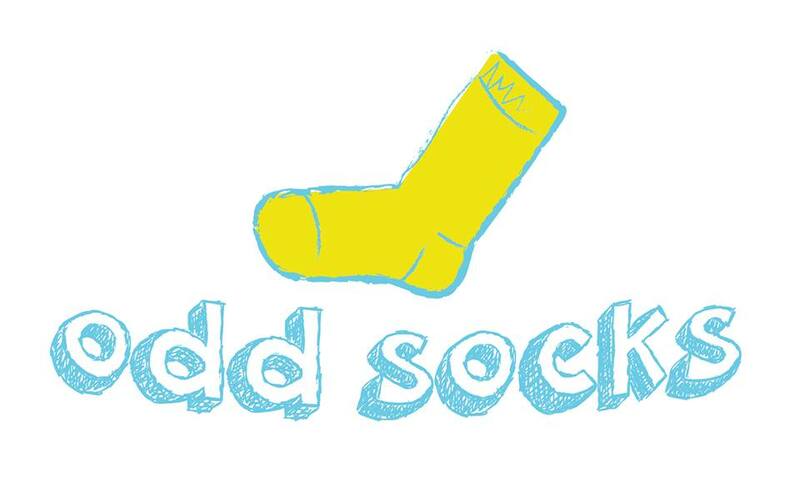 One of our first tasks in our project was to prepare a singular campaign for the collection of socks. Vis de Copil (A Child´s Dream) and Fundatia Pro Prietenia (our host organization) are the creators of this campaign, and we had the honour of preparing it all along. The main idea is to collect socks, but we accept all kind of clothes. The campaign to collect clothes are very common, but people usually give all kind of old or used pants, T-shirts, sweaters… but no many people think about socks. Here in Romania the Winter is very hard and long and for some months the temperatures are below freezing, so in this case socks are really important. 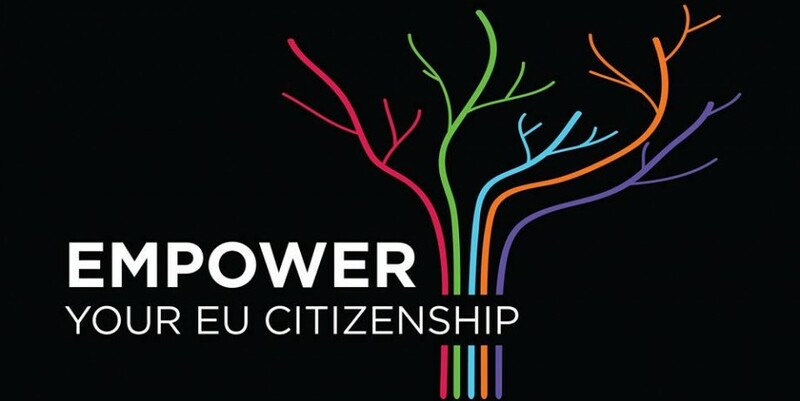 We start the campaign designing a logo, visit cards, leaftleaves and, even, T-shirts. In mid September Vicky and me togheter with representants of Pro Prietenia and Vis de Copil appeared in TV talking about this campaign. And before September finished we´re out here in the streets to show the campaign to local people. We were till the end of October going every week to a very crowded shopping complex in Arad. We were a great reception from people we met, the most of them came to us to ask about the campaign and in what way they could get involved, thanks to the invaluable help of Georgiana and Denisa (local volunteers) we could convey to people about the goals of the campaign and finally, we collected many socks, there were people whose even bought new socks and put them into the big sack we had for this. 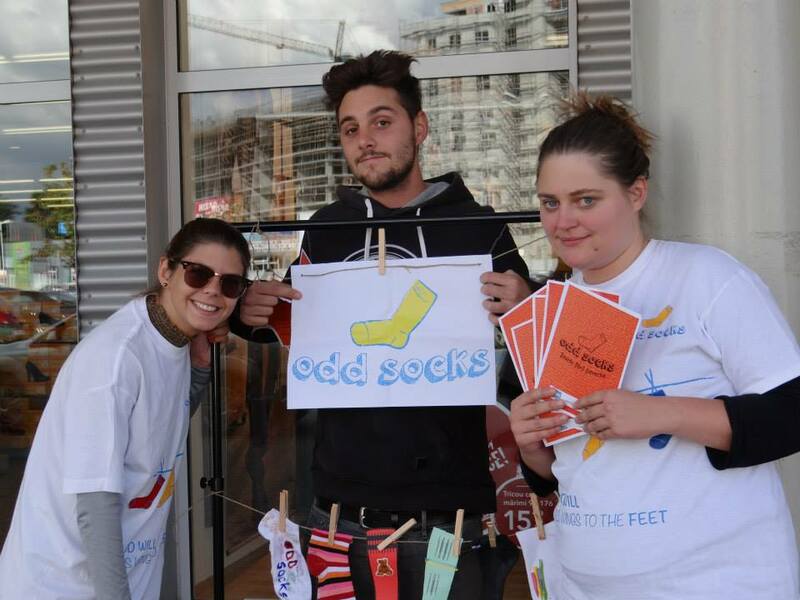 Although our work on the streets has finished, the campaign continues; Odd Socks campaign collects socks for the poor in Romania but you can help us from anywhere in the world, so if you really care this difficult situation in which many families are going through in our host city, you can visit the Odd Socks facebook page, click here.